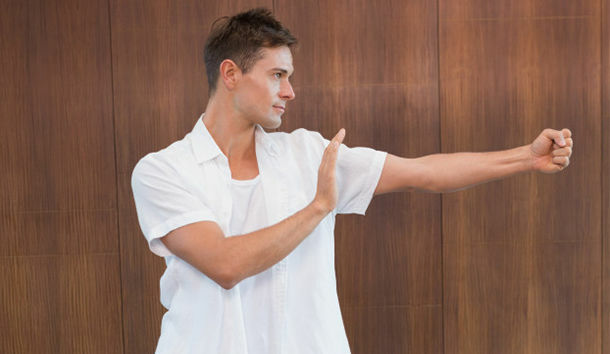 These Chen Sytle Tai Chi classes take place very Wednesday evening. Two class times available, 7pm to 8pm or 8pm to 9pm. Tai Chi is an internal martial art which combines deep breathing synchronized with gentle body movements which both energizes and relaxes the body. Kat Lee incorporates some Qi Gong practice into the class as it is through these subtle movements that the energy paths in the body will be opened up and activated. Kat Lee has been training in karate (Wado Ryu and Kenpo) for over 20 years and has a second-degree black belt. She is currently a karate instructor in Firhouse, Dublin and now a certified instructor in Chen style Tai Chi under Ireland Tai Chi and Qi Gong Association.